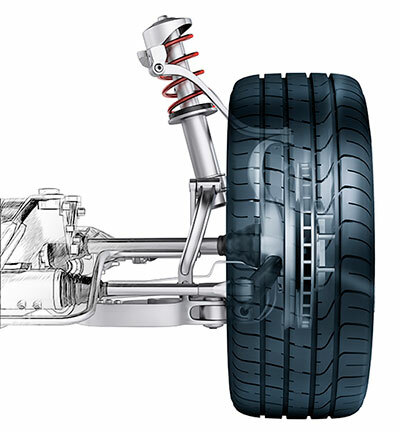 Your vehicle's suspension keeps you in contact with the road smoothly and safely. If any component of your suspension becomes faulty you could experience noise over rough roads, uneven tire tread wear, bouncing and hard steering. Shocks, springs, struts, bearings, axles, ball joints, cv joints and sway bars are just some of the components that make up your suspension. The modern day suspension is detailed and intricate. Our technicians will diagnose your suspension problems and fix it right and get you safely down the road. All suspension components will be inspected and the correct repair will be determined. Wheel alignments, shock and strut replacement and front end repair could be some of the repairs needed. Contact us today to check out your vehicle's suspension system. Contact Hellyer Transmission & Automotive to schedule your next suspension service!